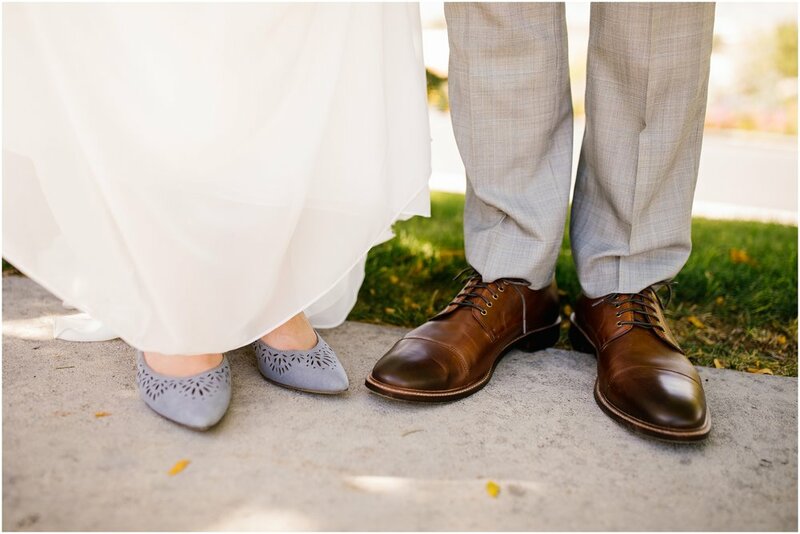 This very sweet couple came from their home in Wisconsin to have their wedding in Manti, Utah. They hired me for a couple of hours of their wedding day, for right when they came out of the Manti, Utah LDS Temple. It was a bright, beautiful day. One thing I thought was especially neat was that their families came in from all over the county (actually, some even from outside the country) to be there for these two. So cool.